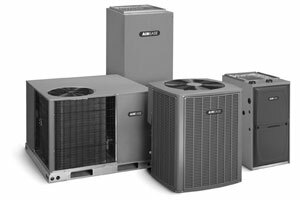 ATL-REFAC Limited offers the best in sales, installation and service of refrigeration, HVAC, air conditioning and heat pump systems. With offices in Glace Bay-Sydney and Halifax, we’re very active with our many clients throughout the Atlantic Provinces. 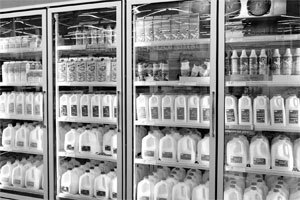 Our highly skilled and qualified technicians install, service and maintain leading refrigeration, heating, ventilating and cooling systems in all types of applications. The industry experience of our staff ranges from 3 to 35 years. 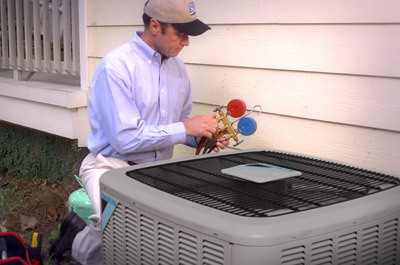 Collectively our field staff have over 255 years of experience within the Refrigeration, HVAC & Heat Pump industry. 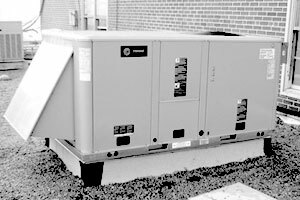 ATL-REFAC Limited, Refrigeration, Air Conditioning and Heat Pumps is a true industry leader, bringing innovative technologies to the Atlantic region. We take pride in our work and customer service. We work with many different sorts of clients and many other well-known businesses. ATL-REFAC Limited, Refrigeration, Air Conditioning and Heat Pumps provides sales, installation, service and maintenance of residential, commercial and light industrial cooling systems in all types of applications such as Refrigeration, Air Conditioning and Heat Pumps. We Sell and Install Only the Top Brands!